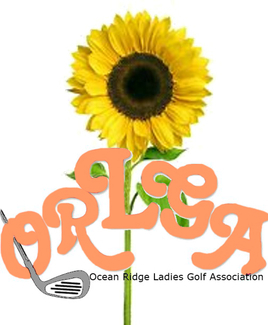 COST: ORLGA Ocean Ridge Golf INITIATED MEMBER - $180 per Team - all inclusive of prizes, contests, golf, and food. Please drop off your checks in box on Laura Wheaton's porch - 6622 Annesbrook Place by June 1st. SIGN-UP: Sign-up closes May 13th. If you are playing with a guest who is not a member of ORG, please provide their home state and GHIN #. If your guest does not have a handicap, please note "NO GHIN". Information regarding those players will be forthcoming. WHO IS INVITED: All Ladies who are ORLGA Initiated Members are Welcome to play with another ORG Initiated Member or you may Invite a Guest. THE INTENT: FUN with Friends and Family!! !